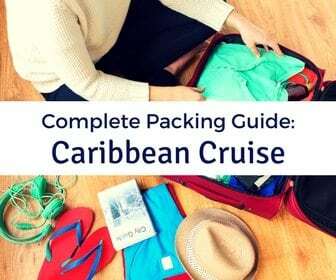 There is no better way to extend your cruise vacation than by adding a pre-cruise or post cruise stay at the departure port. 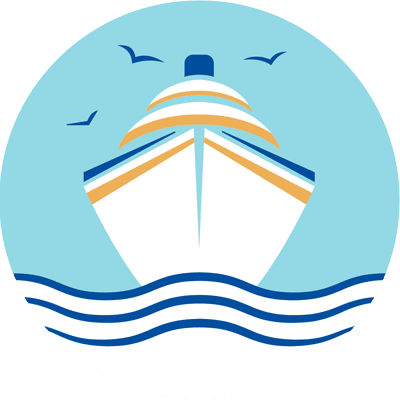 For those opting to add a few more days to their vacation in Boston, finding a hotel that is close to the port but also nearby landmarks is key. 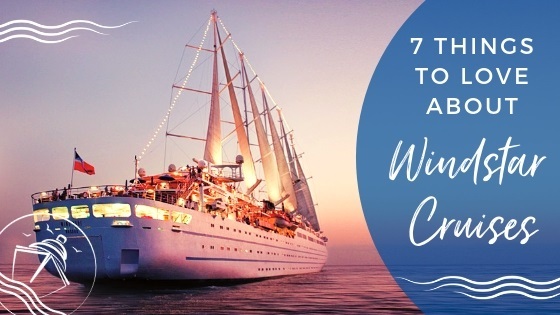 We usually opt for moderate hotels offering solid service and quality rooms, with some funds leftover to spend on things to do and see while on land. But, on occasion, the hotel itself can be its own attraction, luring travelers with its history, character, dining, amenities, and service. 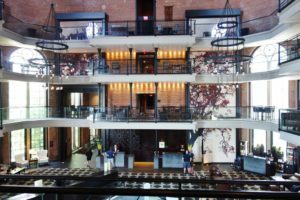 Such is the case with the Liberty Hotel Boston, a renovated historic site that transports you into a different age. 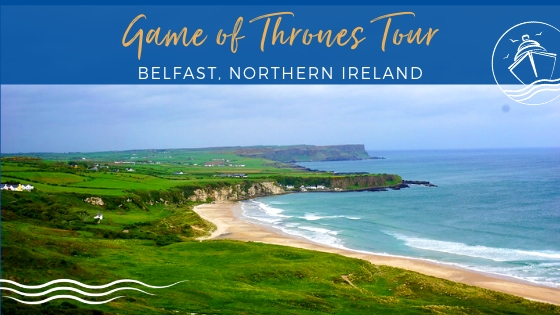 While staying in this Beacon Hill hotel, you are within walking distance to the city’s major attractions, all while receiving quality service and having access to some of the city’s most posh lounges and restaurants. 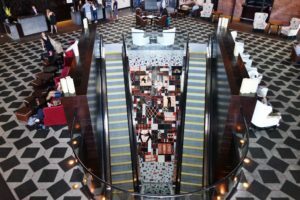 While it has taken us a while to try out this hotel, we recently had a “short stint” at the Liberty Hotel Boston and would love nothing more than to be “sentenced again”. What makes this hotel worthy of confinement? 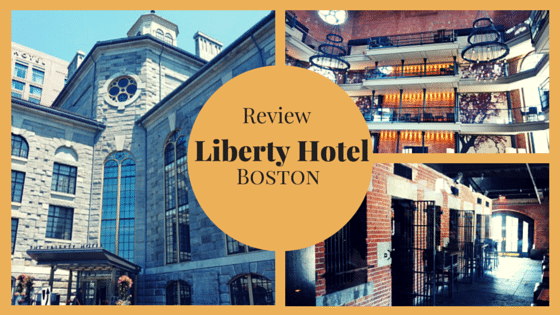 We give you all the details in our Liberty Hotel Boston Review. 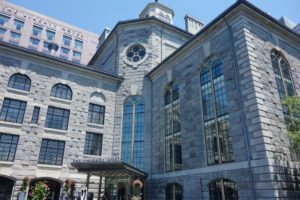 The beautifully maintained and restored main building, along with the modern adjacent hotel tower, has made the Liberty Hotel Boston one of Bean Town’s most popular hotels. 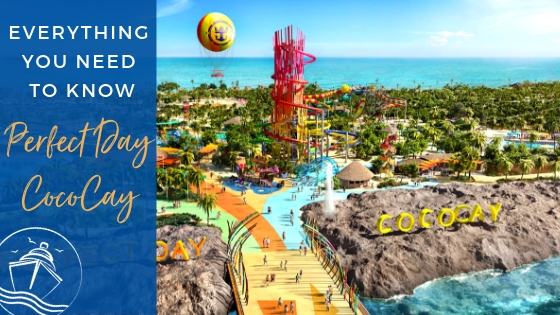 This one of a kind hotel not only provides travelers with luxurious accommodations, great dining options, and exciting nightlife, it also gives you a great story to share with your friends back home. Constructed in 1851, the site of this luxury hotel served as the Charles Street Jail for close to 140 years. Deemed unfit for prisoners in 1973, the final inmates were not moved off site until 1990. 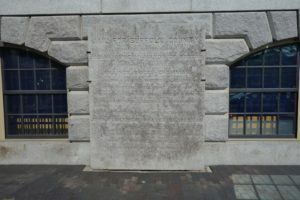 At the time of the original jail’s construction, it was herald as a grand example of the “Boston Granite Style”, with its octagonal center being the heart of the cruciform shaped building. Now, this area houses the lobby, bars and restaurants, and 16 jail house rooms. The large catwalks, exposed brick, and wrought iron chandeliers, gives this space an antique feel. 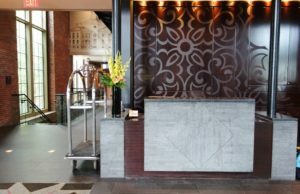 The 21st century decorations coupled with original jail cell walls and iron works makes this hotel lobby area worthy of many photo ops. Arriving by car, we were greeted by the grand granite building topped with the reconstructed copula, which was built by modern architects using plans from the original designer of the city jail, Gridley James Fox Bryant. 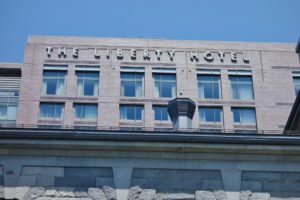 The impressive exterior has a commanding presence, and nowadays, the Liberty Hotel Boston is a place where any traveler would be lucky to do some time. 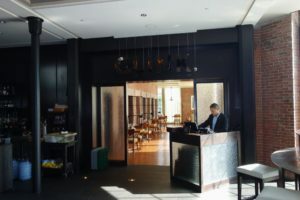 Entering the main doors, you are on the ground level with the hotel’s signature club, Alibi, to your right and one of the restaurants, Scampo, to your left. Later that evening, we grabbed a few drinks at the outdoor patio at Alibi, a nice secluded outdoor space in the middle of the city. 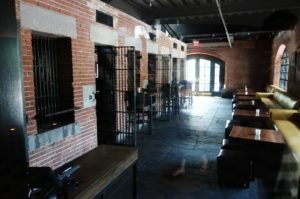 The location of the old jail’s original “drunk tank”, this lounge maintains a lot of the jail’s original brick work and wrought iron bars. On the walls of this nighttime spot, there are mug shots of famous celebrities (e.g., Al Pacino, Jimi Hendrix, Hugh Grant) with the crimes they were arrested for and their supposed “alibis”. 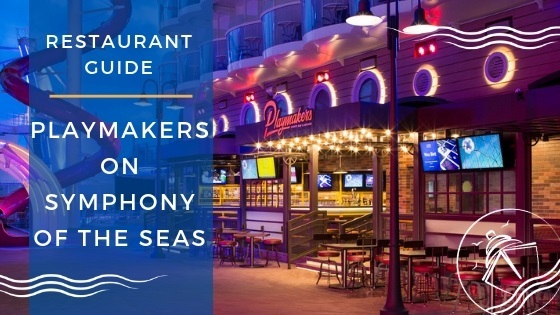 If you want to check out this bar, go early as a line begins to form after dinner, and hotel guests do not get preferential treatment. Taking the escalator up a flight, you are in the center of the action. The lobby is massive with plenty of plush seating. Here, you truly can appreciate the architectural design and renovation that went into the re-purposing of this building. The dramatic chandeliers hanging overhead and the four huge windows allow travelers to appreciate the sheer grandeur of this space. The surrounding catwalks, lined with tables and chairs, offer guests different perspectives of this area as well as a place to mingle at night. 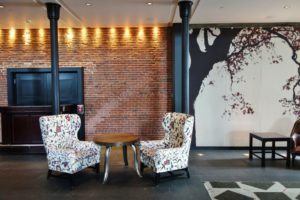 The Liberty Hotel Boston provides the right mix of original building elements with traditional hotel amenities for a flawless mix of traditional and modern. 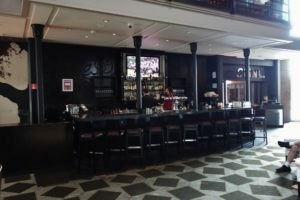 This main lobby area houses another bar, which we would return to later that night, and another restaurant, Clink. We would definitely suggest trying out the brunch at Clink. 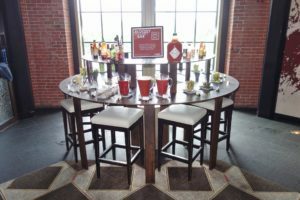 The venue offers a “make your own Bloody Mary Bar” with several different ingredients to create your perfect drink. You can have the drink “virgin” or for two dollars more, you can add a shot of premium liquor. The Chorizo quesadilla is a must try too. It was delicious and a great way to bid farewell to this hotel when our prison term was up. 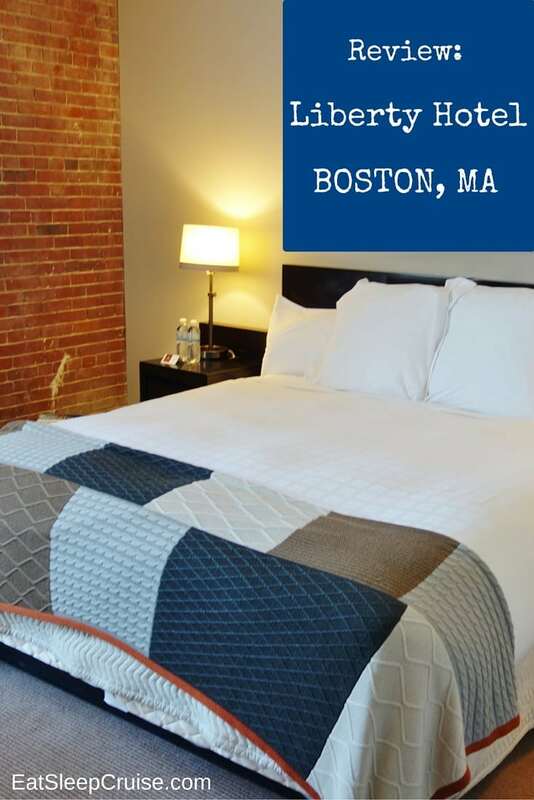 We arrived at Liberty Hotel Boston early, but our room was ready upon check-in. A complimentary glass of champagne welcomed us to this hotel. Since it was our first time, we were offered one of the 16 “jail rooms”- a room in the original building that contains original jail cell walls. Without hesitation, I took him up on the offer to enjoy this unique experience, and we headed to the third floor to do our time! On the way over to the elevators, we walked past the Ballroom which was hosting a wedding. Later that night, the hotel lobby was packed with wedding guests and other travelers taking advantage of the Catwalk services into the early morning hours. Upon entering our guest room, the first thing we noticed was the size. By far, the size of this room was much larger than the typical metro hotels we have stayed at in the past. The room had tall ceilings and a large floor to ceiling window offering a lot of natural light. 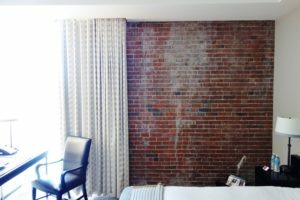 Our room also contained one original brick wall from the jail. The King Bed was perfectly centered in the room, with plenty of space to navigate around the bed and in between the desk and entertainment areas. Later that evening (technically early the next morning), we would essentially pass out on the bed, which had a soft and fluffy comforter and plenty of pillows. The room also offered a well equipped (and expensive) mini-bar with a wide array of drinks and snacks to choose from, but we did not indulge in any in-room cocktails or food. 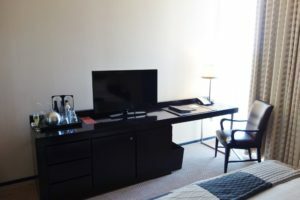 The flat screen television and work area are nicely situated across from the bed. Again, there was much more space than we expected to find. The bathroom is situated off to the right upon entering the room. It had a pretty standard setup with sufficient space. 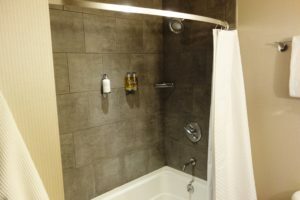 The tile shower contained premier Molton Brown body wash and hair products, which both the Princess and I utilized during our stay. 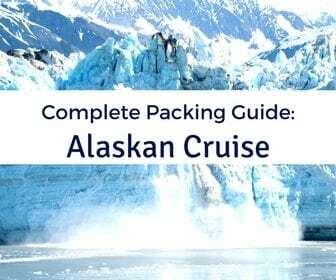 All in room fixtures, including the hair dryer and the iron, functioned without issue. 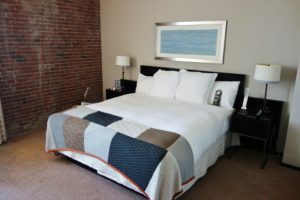 Unlike many hotel rooms, the Deluxe King room at the Liberty Hotel Boston was an inviting retreat for weary city travelers and others looking for an urban escape. Definitely worth the price tag. Unlike your typical hotel stay, our time at the Liberty Hotel Boston felt like a celebration. 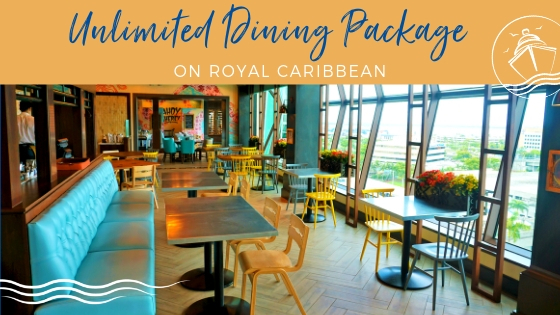 From the spacious accommodations, to the themed restaurants and bars, to the grand lobby with a happening nightlife scene, this hotel made the experience well worth the money. I can honestly say this is the latest we ever stayed out at a “hotel bar”, and we were not alone. Fellow guests kept the party going all night long. The only downfall was some noise could be heard from our room, which was directly adjacent to the lobby. 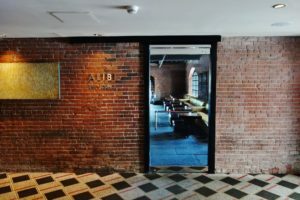 What crime do we need to commit to get locked up again at the Liberty Hotel Boston? Where do you like to stay when in Boston, MA? 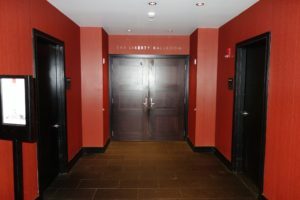 Have you ever stayed at Liberty Hotel Boston or another hotel with a dynamic history or unique past? 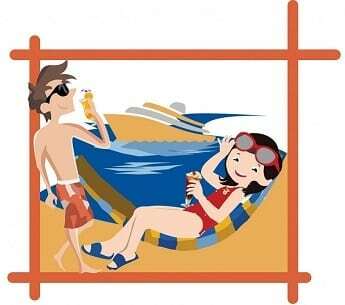 Drop us an anchor below to help your fellow travelers find the perfect pre-cruise or post cruise hotel stay in Boston.